Under the programme, both the referrer and the referee will receive incentives in the form of a Rs 2,000 e-Gift voucher from Flipkart and Rs 7,000 instant discount on any Pixel 3 variant respectively. Google is working hard to promote its smartphones and increase the visibility in every market in which it is present. 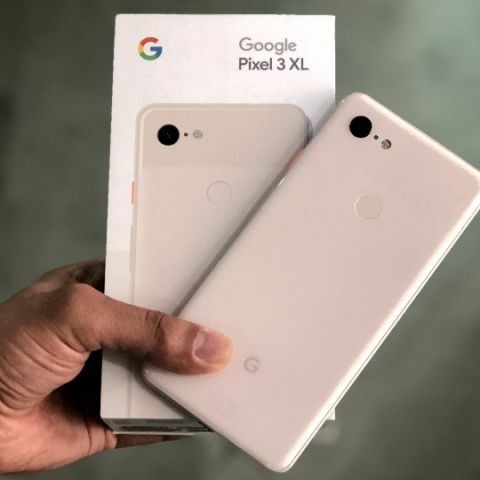 During the Black Friday sale in the US, the Pixel 3 smartphones were available with heavy discounts and now, as the holiday season nears, the company has introduced a Pixel 3 referral programme in India. Under the programme, Nexus and Pixel device owners can refer a Pixel 3 device to someone and both can get discounts on the purchase of the flagship handset. The programme is live on Flipkart and you can see a banner on the e-commerce website announcing the same. 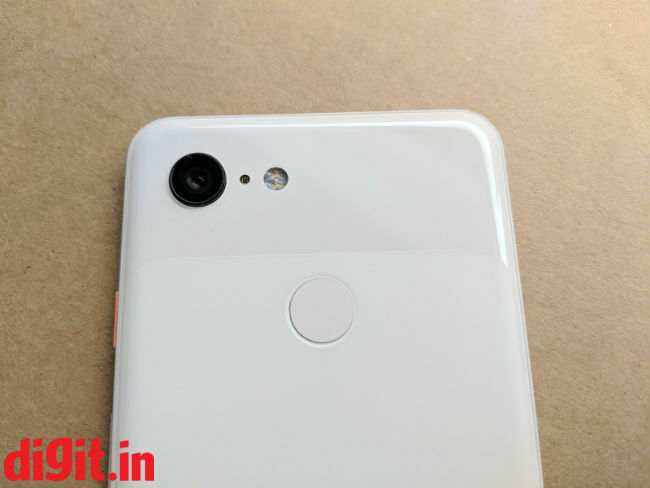 Each referrer will receive a Rs 2,000 Flipkart gift voucher and each referee will get a Rs 7,000 instant discount any of the Pixel 3 variants when purchased on Flipkart. This discount is over and above any running offer, Google said. The codes under the referral programme can be generated till 11:59pm on December 20 and the generated codes can be redeemed until 11:59pm on December 24. A user should first login using their email ID on the Flipkart app using their Pixel or Nexus smartphone. They will then see a targeted banner announcing the special referral programme for Pixel and Nexus family phone owners. When user clicks this banner, he/she will be directed to a page listing showing the benefits for the referrer and the referee. On this page, the user will need to enter his/her email ID to participate in the programme. Within 48 hours, the customer will receive an email from Flipkart via their registered email ID with the unique link that they can share or use for themselves. Links will only be activated from start of programme date, and can be redeemed till end of redemption date after which they will become invalid. The referee with the unique link will land on a Flipkart Page on which the referee will have to validate the code. Once the code is validated, it will get tagged to referee’s Flipkart account until offer expiry. Then at the time of purchase of a Pixel 3 or Pixel 3XL on Flipkart, an instant discount of Rs 7,000 will be applied during checkout, over and above other running offers. The 5.5-inch Pixel 3 is priced at Rs 71,000 (64GB) and Rs 80,000 (128GB), and the 6.3-inch Pixel 3 XL is priced at Rs 83,000 (64GB) and Rs 92,000 (128GB). Both are available in three colour: Just Black, Clearly White, and Not Pink. The Google Pixel 3 and the Pixel 3 XL are both powered by the flagship Qualcomm Snapdragon 845 chipset coupled with 4GB RAM. Both the phones sport OLED displays. On the back is a 12MP dual-pixel camera with 1.4um pixels and Optical Image Stabilisation (OIS). Up front though, is a dual camera setup with two 8MP sensors. The first sensor on the front has a wide-angle lens with f/2.2 aperture and 97-degree wide field of view. The second sensor has an aperture of f/1.8 with a field of view of 75-degrees. Both the Pixel 3 and the Pixel 3 XL have pressure-sensitive edges and there’s an Android Sensor Hub for added sensory information. The Pixel devices come with Pixel USB-C earbuds, a USB-C to 3.5mm dongle, Quick Switch adapter, charging cable and an USB-C 18W fast charger.